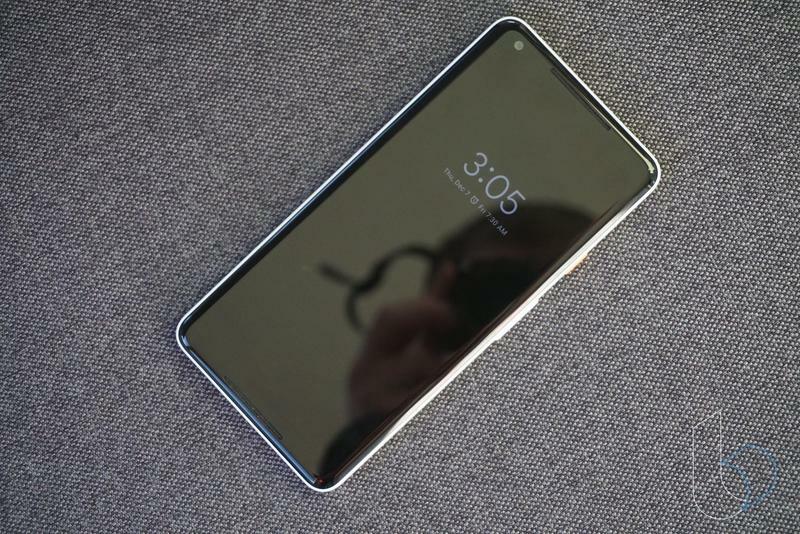 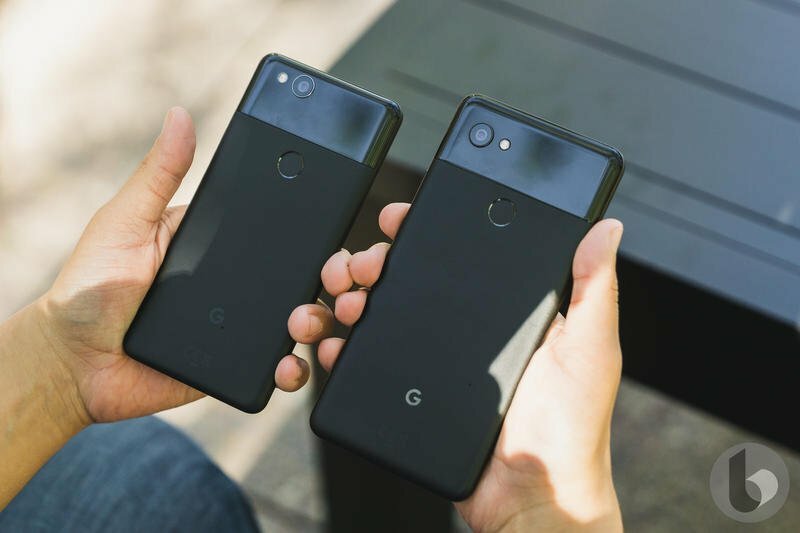 Google is launching a new repair service to fix broken Pixel and Pixel 2 devices. 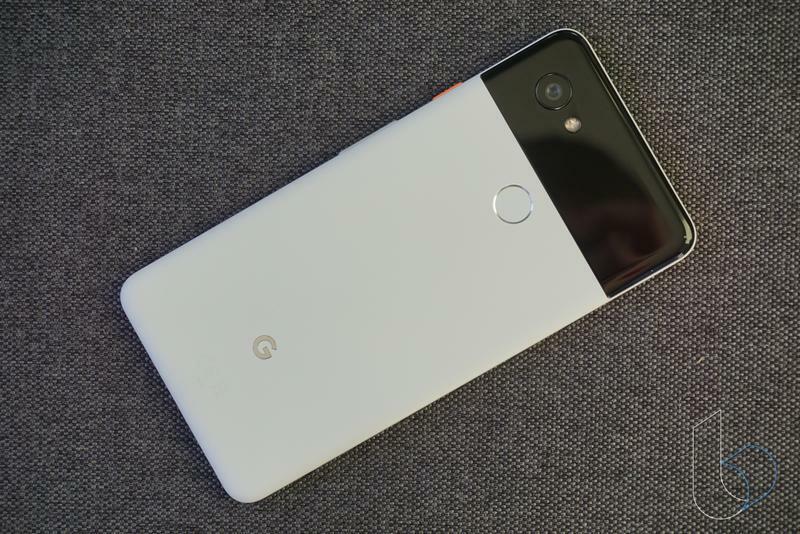 The service will allow Pixel customers to get their devices repaired by Google instead of a third-party company, giving them a little more peace of mind knowing their devices know will be in good hands. 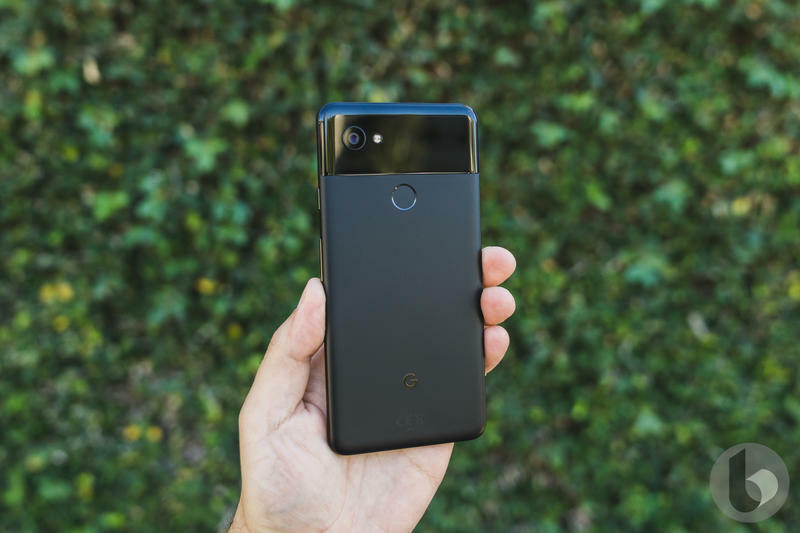 Customers can go through the online portal to place a repair order for Pixel, Pixel XL, Pixel 2 and Pixel 2 XL devices. 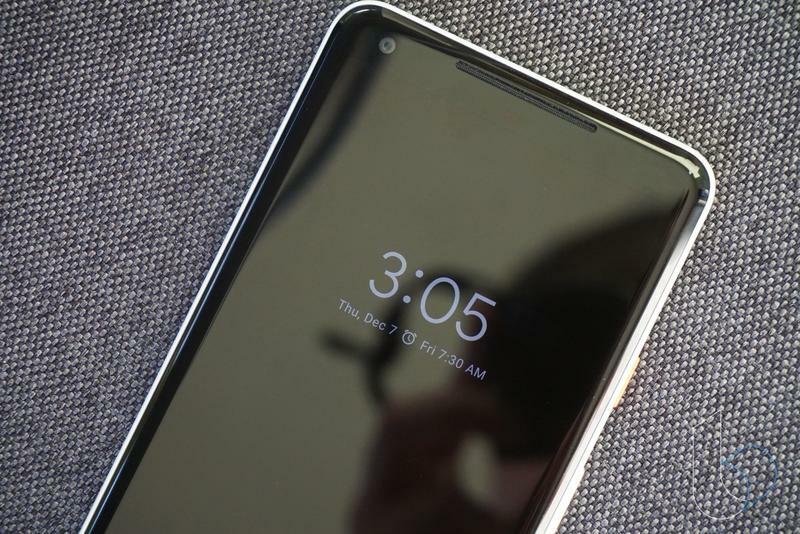 We imagine the service will also extend to the Pixel 3 and Pixel 3 XL once they are unveiled later this month. 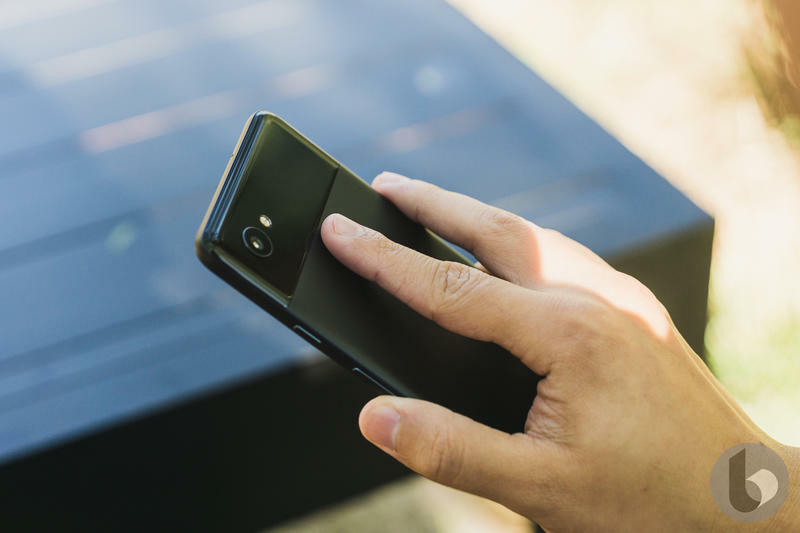 To begin the process, customers will have to provide the device’s IMEI number. 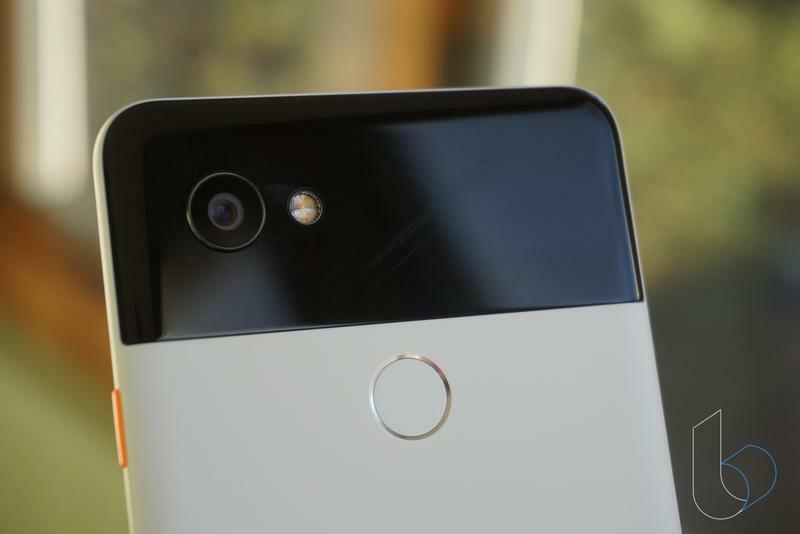 Once the order has begun, Google will provide a list of issues you can select ranging from cracked screens to faulty batteries. 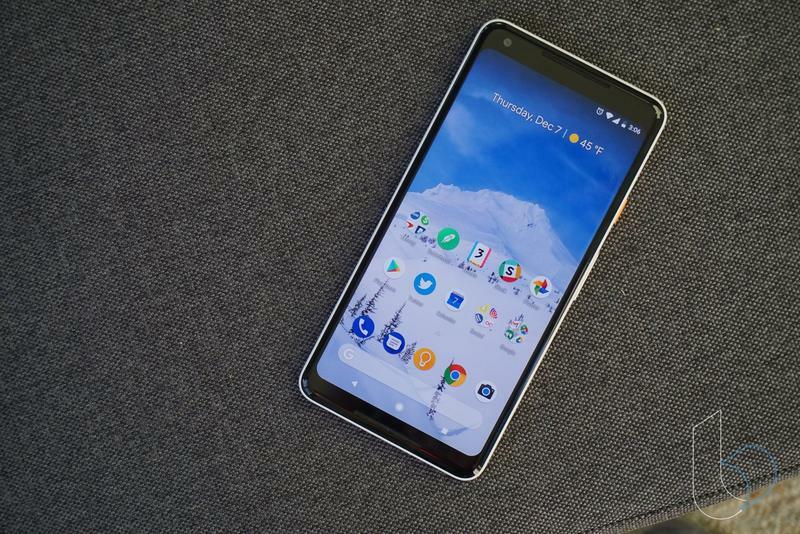 Pixel owners can get a free repair if their phone is still under warranty and doesn’t have accidental damage. 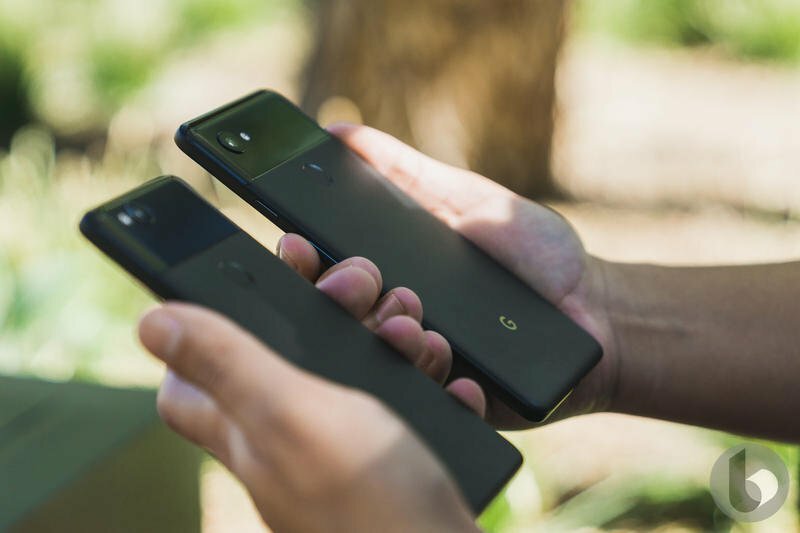 After the initial steps, you’ll have the option to go through the repair options (and pricing if that applies to you) and the terms of the service. 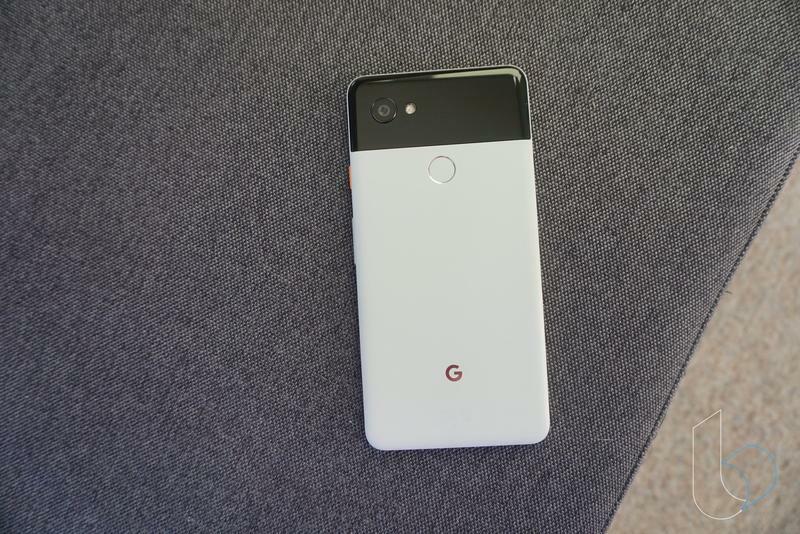 Google will also send a prepaid packaging slip a few days after you’ve processed a repair order, but customers also have the option to ship their devices on their own. 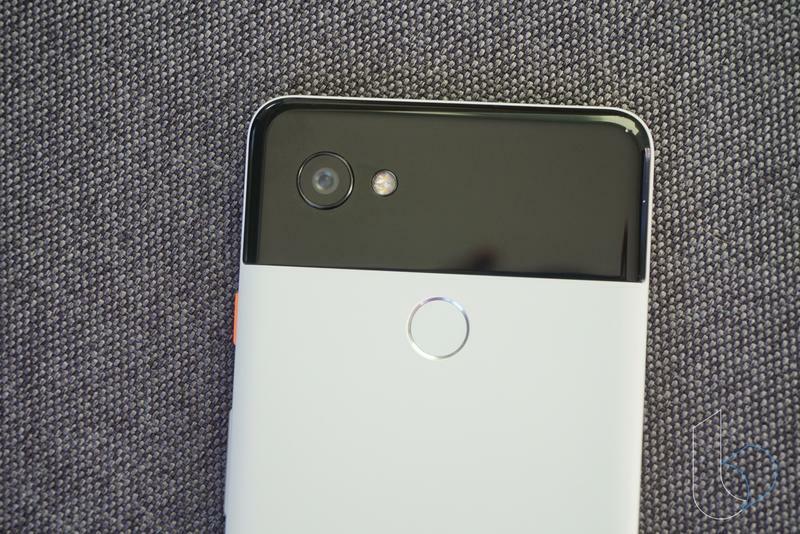 The entire order will take approximately 7 to 10 business days after the device is shipped out, according to Google. 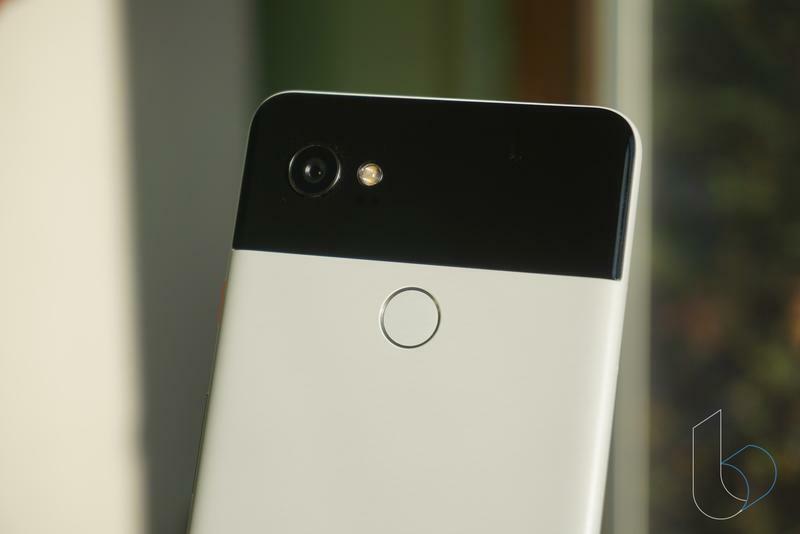 With the Pixel 3 and Pixel 3 XL around the corner, the timing seems right for Google to launch a new repair service.